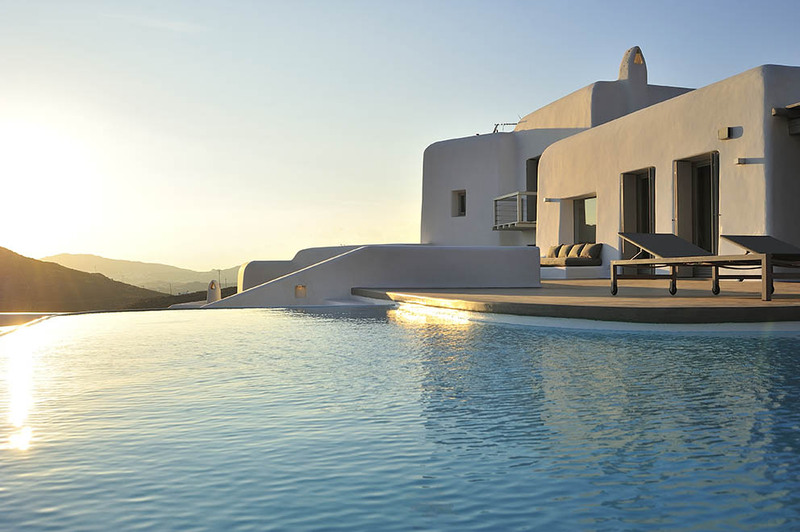 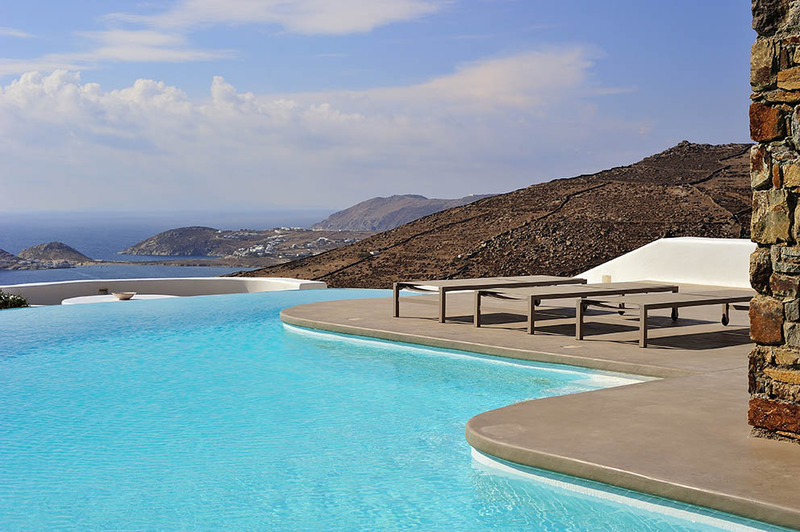 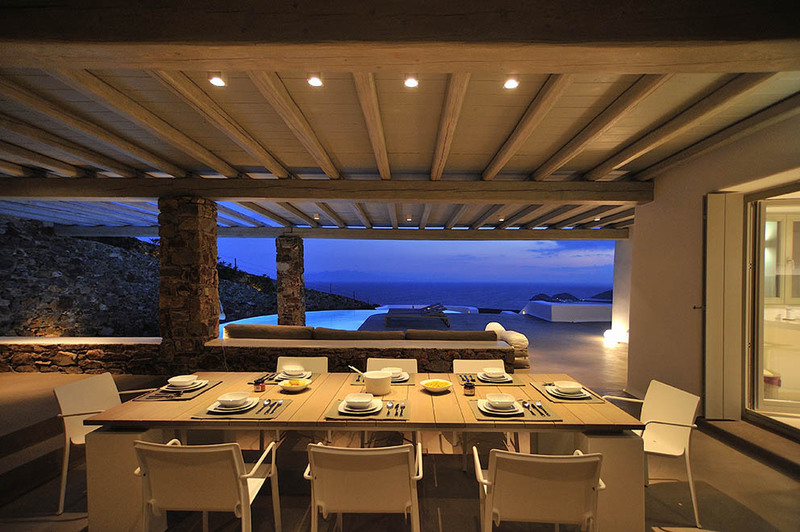 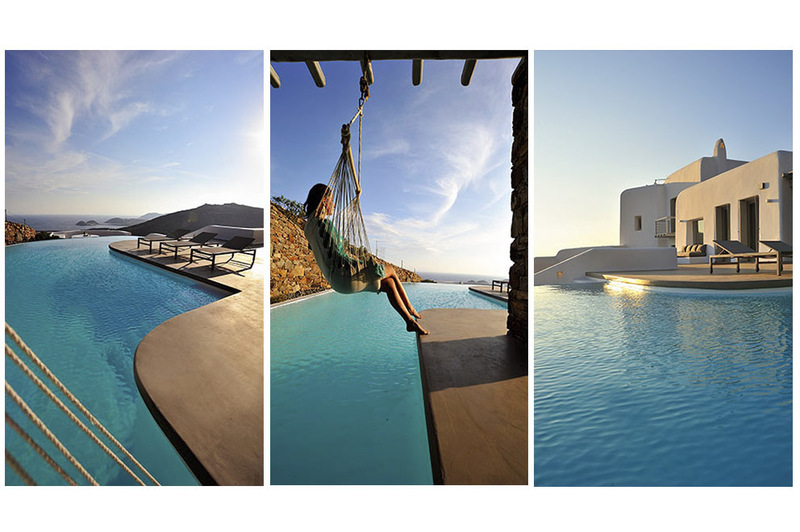 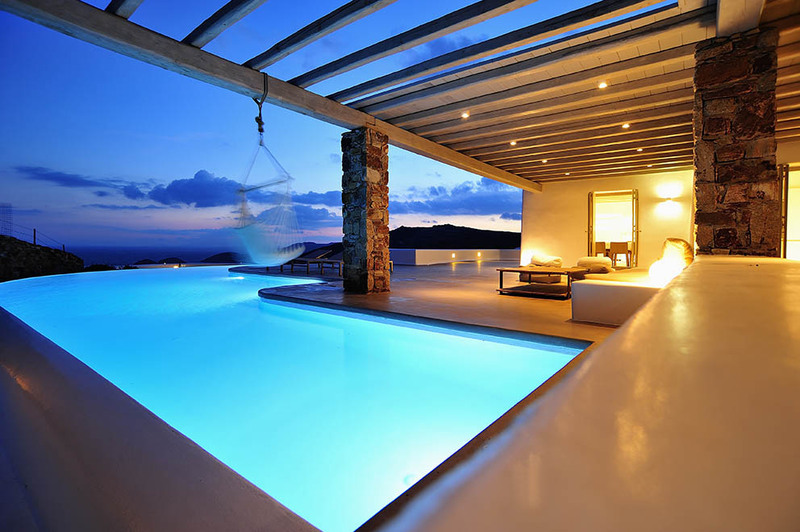 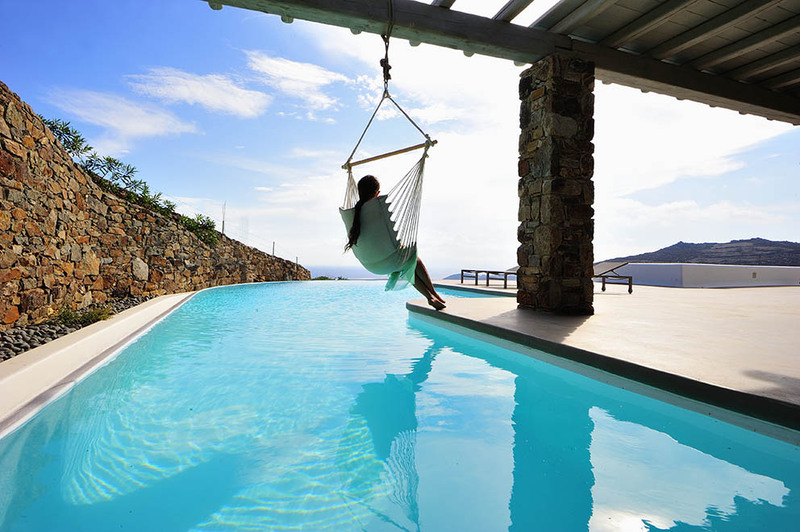 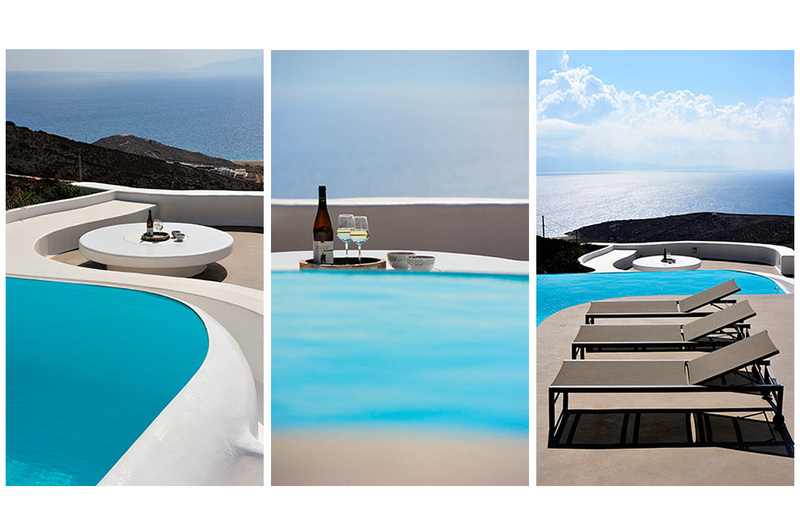 In a magical natural environment in the south-east of Mykonos, in the area Lia, villa “Avra” enjoys the tranquillity of the virgin scenery and the unobstructed view across the infinite blue of the Aegean. 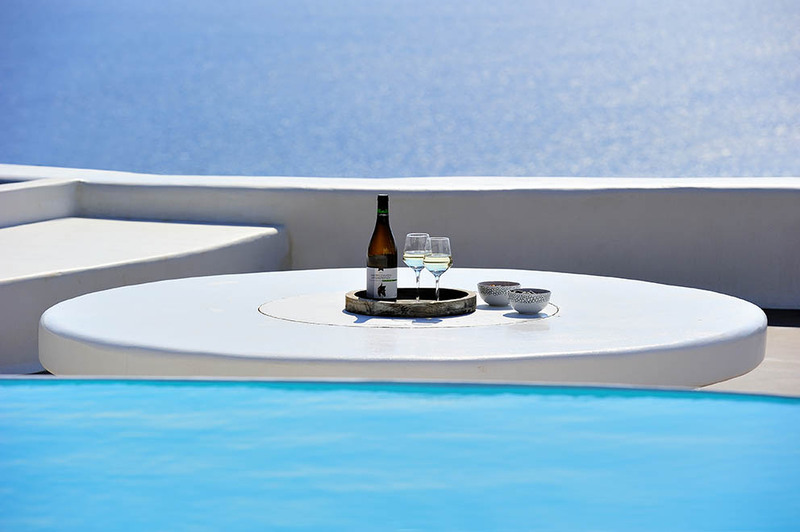 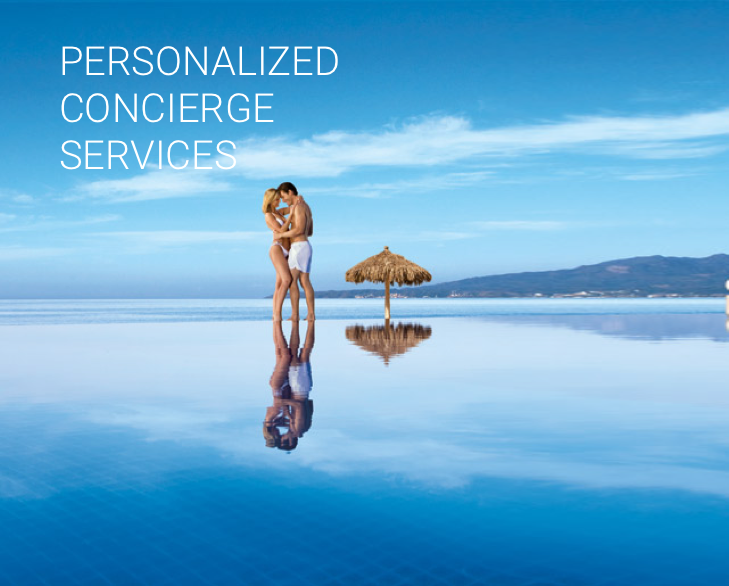 At a short distance the beautiful sandy beaches Lia, Elia, Kalo Livadi and Kalafatis challenge guests to enjoy their emerald crystal waters, sea-sports and the famous beach restaurants that can satisfy even the most demanding connoisseurs. 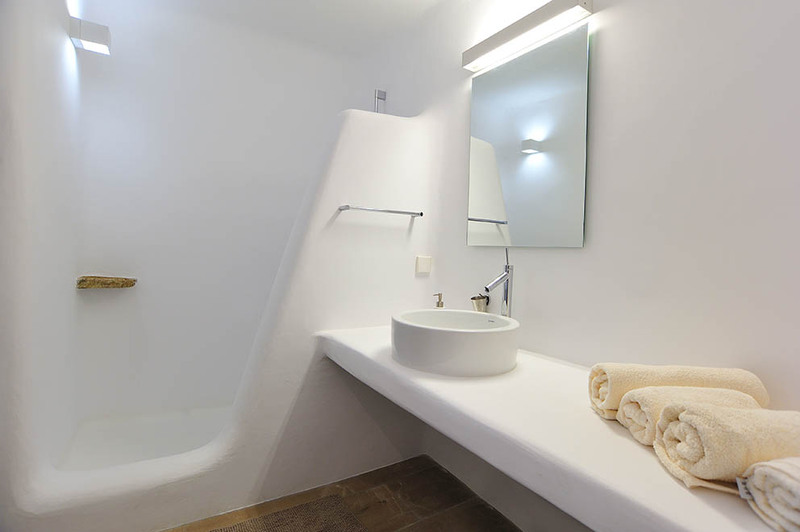 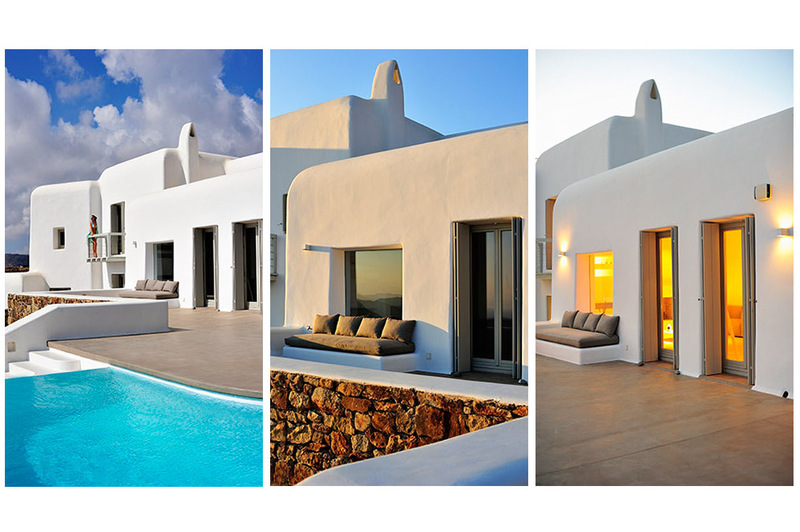 The Cycladic architecture is perfectly harmonised with the charming nature surrounding villa “Avra” and in combination with modern aesthetics and facilities create an ideal atmosphere for relaxation and wellness. 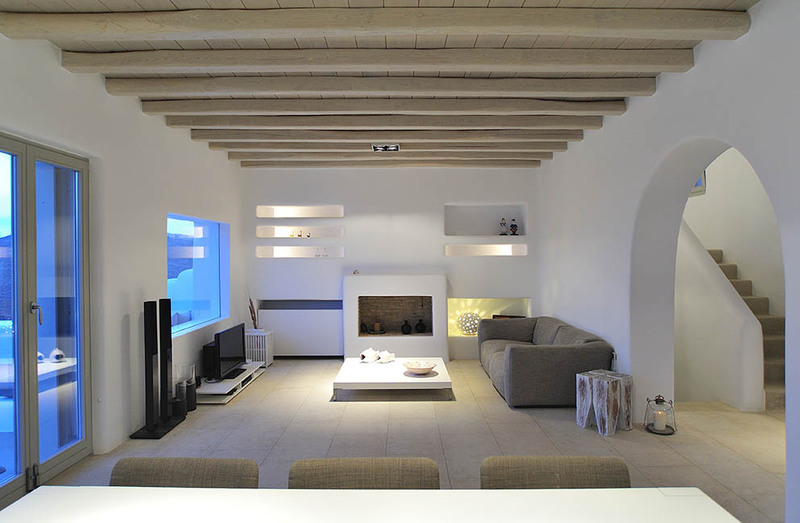 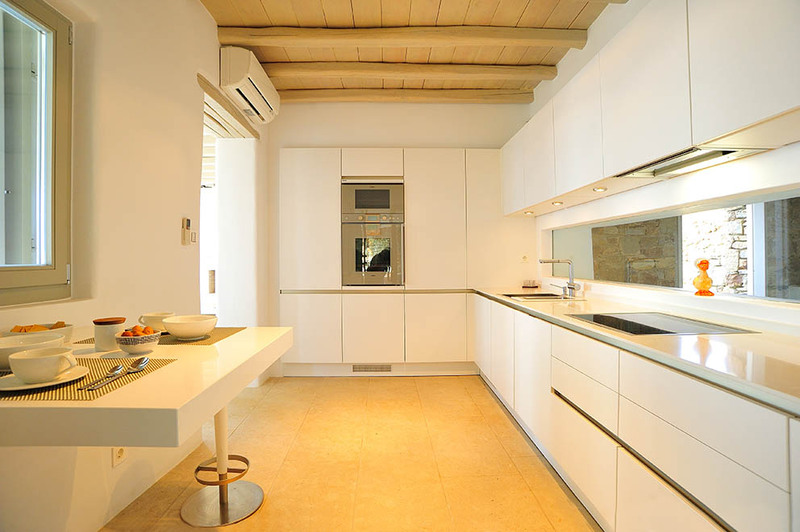 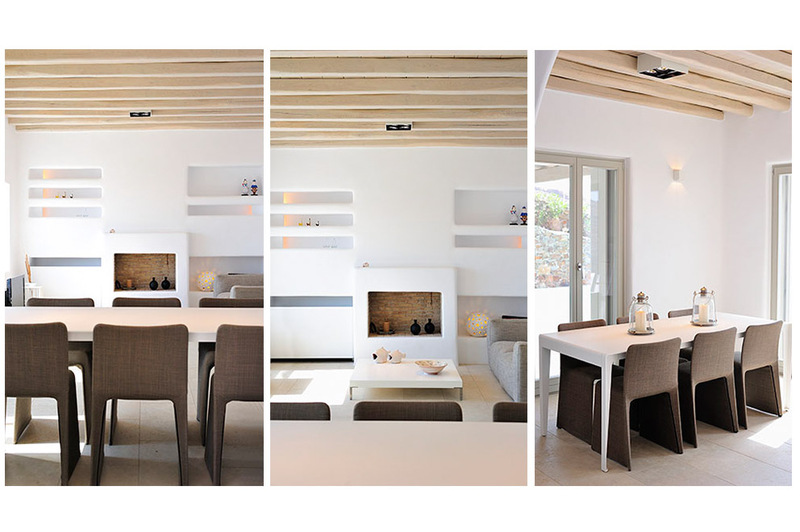 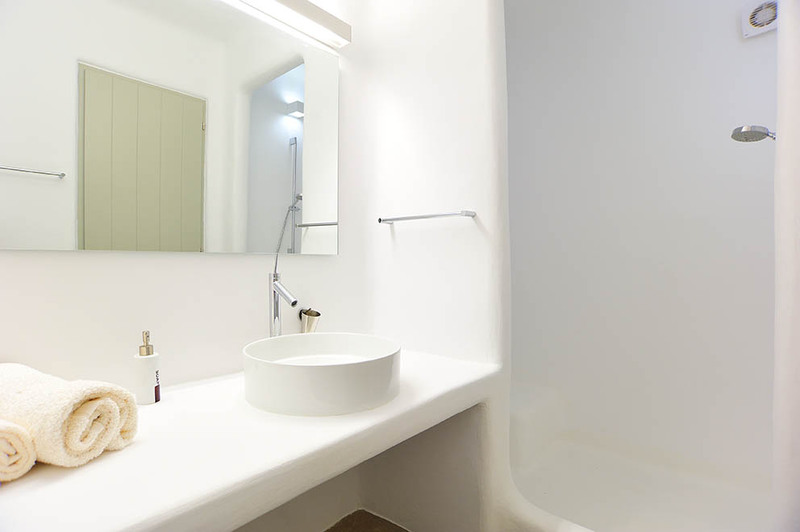 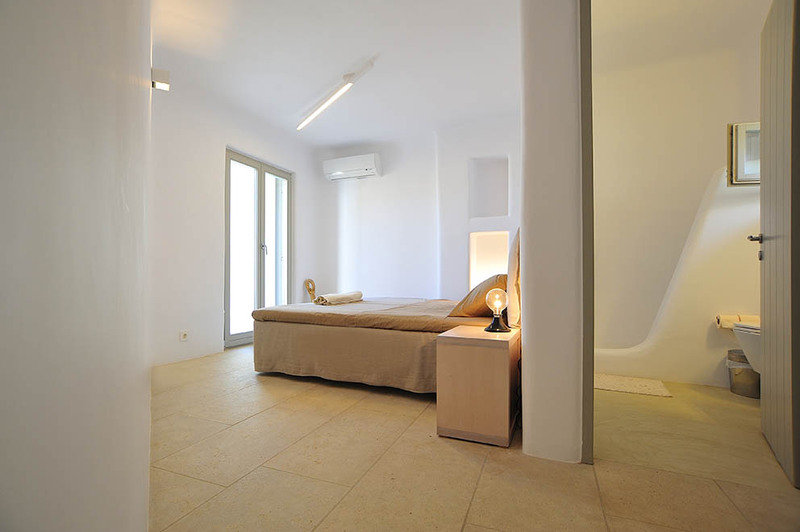 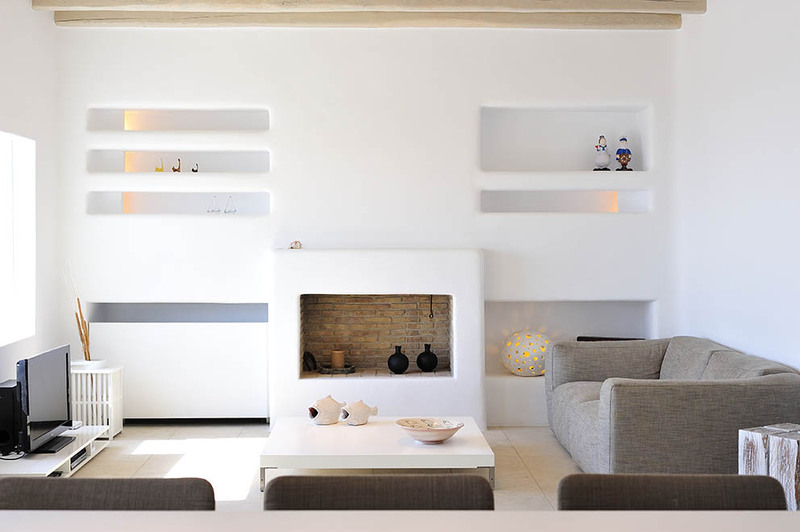 In the interior of villa “Avra” the minimal furniture with modern decoration of earthy and white colours create a fascinating atmosphere and a unique ambience of hospitality. 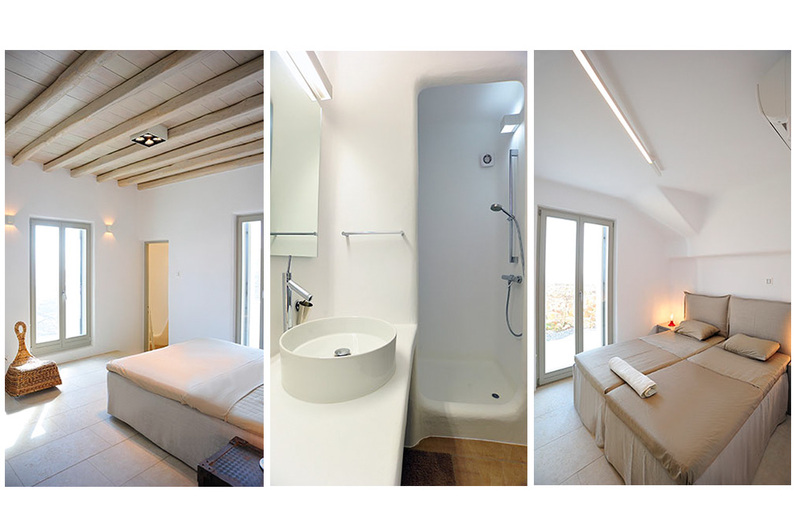 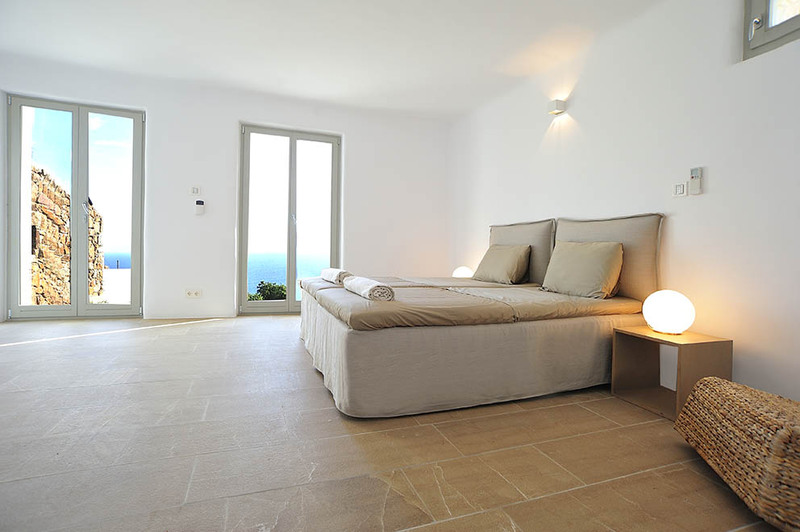 The villa’s bedrooms combine fine aesthetics, facilities and an unobstructed view to the sea or garden. 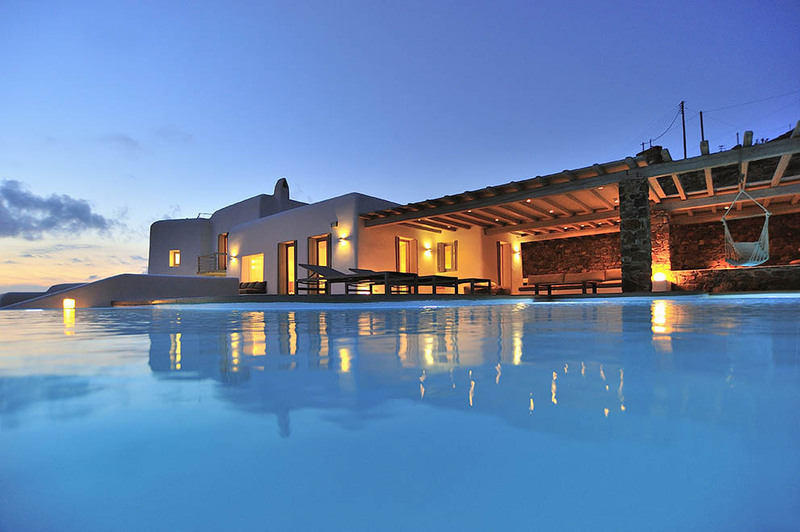 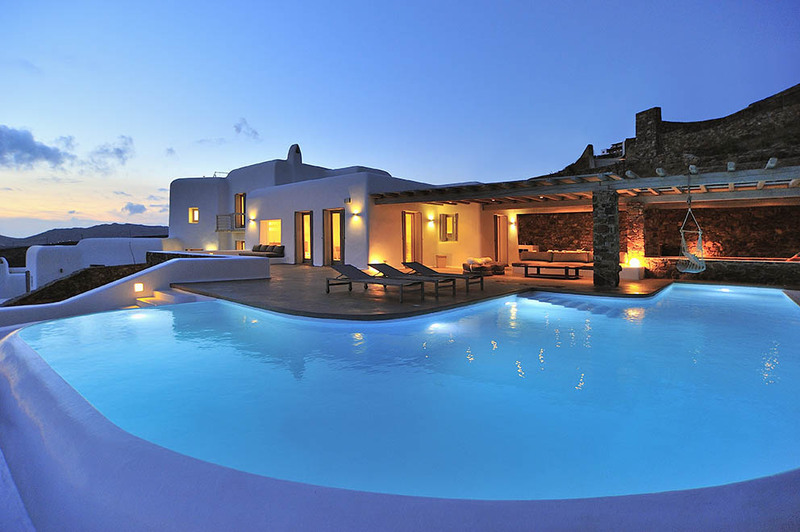 Villa “Avra” is ideal for those who love nature and seek a modern resort in order to enjoy moments of relaxation and wellness, while offering the possibility for nearby escapes to the cosmopolitan beaches of Mykonos.